I upgrade my pc because i want to stream more and play with better performance. I do not get many trouble building the pc except for the cable management and the management of the led on the fan. When i connect all the fan, i connect them to a lighting control from corsair but it did not work well so i connect all rgb hub from corsair directly to the commander pro and everything work correctly now. I overcloak the cpu and the ram to get better performance. I successfully overclock the cpu to 4.350GHz and the ram to 3400 MHz. It give me a little bit more than 400 scrore on cinebench. I will upgrade some part soon too. I want to change my gpu, but the current price is to high so i will wait the next gen and try to precommand a new card. I will add a wireless adapter too, because i prefer to not have a 20 foot long cable to pass around my house. 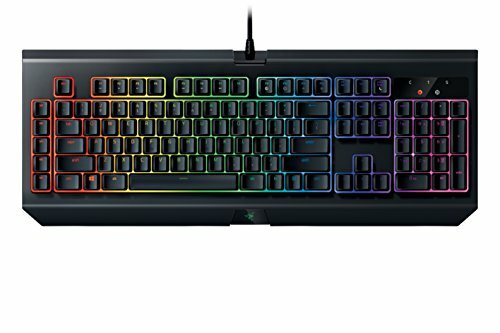 I want to add a headset and a headset stan rgb to fully complete my rgb build. i will probably go with the corsair void pro and the corsair headset stand. EDIT 15/06/2018: 1) After 3 weeks of use everything is really good. I got a concern from day 1 that sometime on a fresh boot, the light on my fan flicker for no reason, i go on the support forum of corsair and it seem to be link to the ICUE software. When i uninstall it, the problem never come back but the Link software is not really great so i reinstall ICUE. Keep in mind that ICUE is in beta and sometime the lighting on you fan might flicker on a cold start. I found that only restarting the computer resolve the problem. 2) The voltage of the cpu is 1.4 Volt and the voltage on the ram is 1.35 Volt. 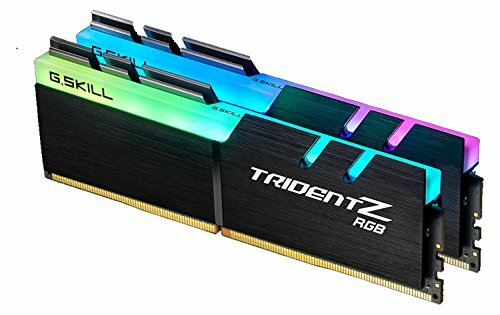 I'm looking to lower the voltage on the ram because i read that it may be a little bit to high for long time use but i'm not sure. I need to investigate this more. EDIT 27/06/2018 I add a new samsung 960 evo m.2 of 1TB to the build and discard my old HDD. Really worth the investment! Really good cpu. It was really simple to overcloack with the asus rog strix x470-f motherboard. Really nice motherboard, simple to use and the bios was easy to update with the asus software. It was really easy to overcloack the cpu with it. My only concern was the style, personnaly i like the decale they put on it, but some people may not like it. On another idea, Asus put a little piece on fabric on it. I don't know why, it's not really ugly but really not conventionnal. I give 4 star for those thing. Fastest ssd i ever get. It write faster than my evo 860 2.5" ssd can read. Really beautiful case. Corsair add a psu shroud to it so it hide all your cable without buying it at 4$. But keep in mind that all the case is in glass, so it is really heavy and the cable management is really important. That 970 is still a great card. Nice build! i know, it's because of this that i'm not in hurry to change it! I thought the 2700x has a boost to 4.3? Where did you buy the 570x PSU shroud? thanks, any regrets two weeks later? 1.4 volt. I got a little bit lucky with my chip. My friend need to put it at 1.435 volt for achieve the same clock speed as me but one of my collegue successfully achieve it with 1.385. In addition i removed the range on the voltage because i want to keep it at 1.4 volt or less for long term use. Beautiful build! Currently looking to upgrade my build and the 2700X looks promising, also rocking a 970, how does it run with it? perfectly, I almost run every game at high or very high above 60 fps. And if you want to stream your game or recorded it, the 2700x just kill it. Sorry, late reply! And that's awesome to hear, my current build I'm running a 6600K and it's showing its sign on my more CPU intensive games. I'll probably grab the 2700X next week! that's a good investment! And in 2 or 3 year you will be able to change your cpu without changing your mobo and ram! Hello danieldancuta! I've just look at the build you want to do. Personnaly i would buy another psu to get one full modular and maybe add some Wattage in case you want to get a bigger gpu. EVGA 650W or 750W are really great. The corsair one have good review too so i would go with those one even if they are 50$ more expensive. For the cpu, with any card except like the 2080 or 2080TI on a 4K gaming monitor, you will never see any difference with a more "gaming" cpu like a intel i7. But when it come to streaming, working or multitasking, good lord, this cpu beat it. So i would say that for the cpu you got the cream of the cream. For the gpu, i would advise you to look at sales, because you can get a EVGA 1080 for almost the same price of the 1070 or even a 2070 for not that more money. So in resume for the gpu i would really look at sale and try to find the better deal for the money. EVGA GPU are really great and easy to OC. For the ram, try to find a cas latency of 15 or less, Ryzen gpu really like fast memory but the one you pick still a really GREAT choice. Except of those little advise, you computer will look really great. That cpu is great the choice of the gpu is perfect if you dont want to do 4k and you should be ready to game and stream at a really nice quality for the next 3 years easily. A little modification about your parts i would really do if you want to overclock your cpu, is to add a cooler and upgrade the mobo for a card like the rog strix x470-f or the msi x470 gaming M7. The wraith cooler is great but if you want to OC, i would advise you to get a aio like the nzxt, corsair or thermaltek one or a air cooler. Personnaly for a aio i really like corsair and for an air cooler i would pick the be quiet dark rock pro 4 ( check the dimension in your case to see if those air cooler fit). But if you don't want to OC the wraith cooler is really nice looking and great and your motherboard is perfect. If you have any other question, it will be a pleasure for me to answer it! Thanks for the insight. 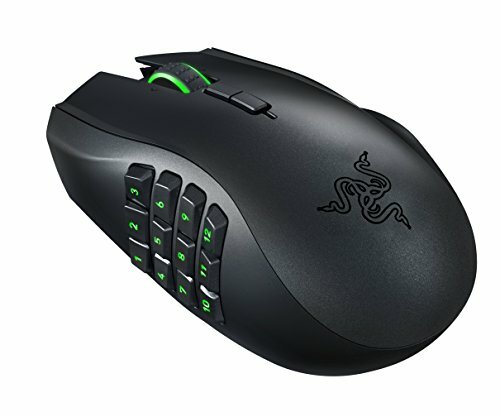 This may be a little over my budget, but do you think the dark rock pro is good for the money, or should I go for a cheaper one (do you know any good cheaper ones). The cpu comes with one if I am not mistaken, but it is probably not as good as others you buy seperatly. Also, since this is still a little confusing to me, what is the difference/benefit between getting a gtx 1070 vs 1070ti or 1080 vs 1080ti. Do you think I should go with the 1080 or 1080ti? Do you think I should get 1070ti or 1080? I know the 1080ti is very expensive so that one is too much. Lastly, you said something about the ram, which one would you recommend? Btw I saw a lot of people have the i5 8700k or i7 8700k cpu.. do you think those are better for gaming at HIGH fps, or streaming, because those are the main things I am looking to do? I have asked a few people and looked at vids but what do you think? How much FPS of you think I will be able to get on COD, Fortnite or others? I just want the highest fps, and the best stream quality I can get weather that be from an intel cpu or ryzen.. which is better for that? Also do you think that the motherboard graphics card and whole pc will be able to reach 144 fps on good graphics? ?